All papers received by 15th June will be published in the proceedings in the form of a CD and distributed during the seminar. All papers will be sent to reviewers and then the best articles will be published in the journal Transactions of the Institute of Aviation. 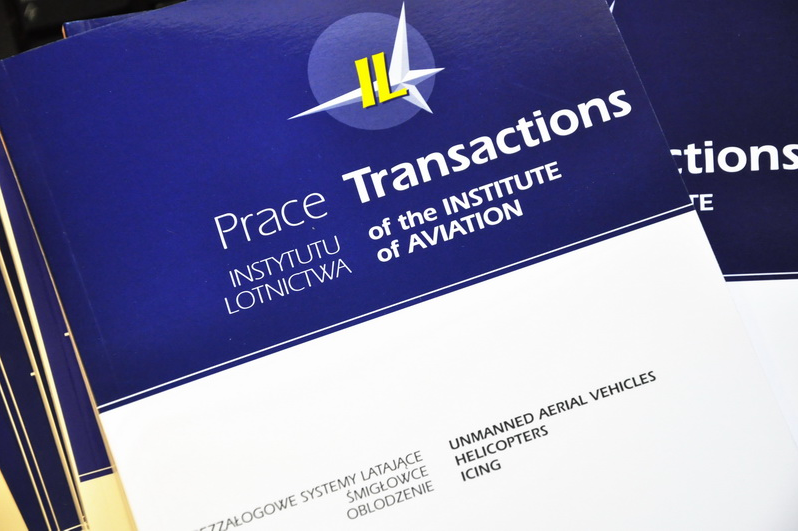 The Institute of Aviation has been publishing Transactions of the Institute of Aviation since 1956. It publishes new, original articles written by researchers collaborating with the Institute, including those from abroad. The scope of the publication is closely related to the area of activity of the Institute and the scientific conferences organized there. All articles are reviewed before publishing. 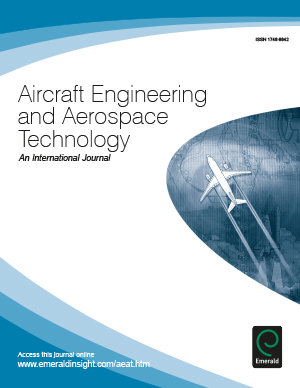 The best of the best papers will be send to Aircraft Engineering and Aerospace Technology and published in the special issue. Aircraft Engineering and Aerospace Technology (AEAT) provides a broad coverage of the materials and techniques employed in the aircraft and aerospace industry. It has an international perspective and covers areas such as coping with increasingly overcrowded airways, the development of new materials, recent breakthroughs in navigation technology – and more. The journal published a variety of papers which focus on specific topics such as; the developments of new equipment and materials, safety issues, patents, standards, new books, news and people in the news. With authors from all over the world writing topical and interesting topics, AEAT aims to be lively and engaging to it’s audience. AEAT is indexed in both Scopus, and Thompson Reuters ISI, and has an impact factor of 0.352. For full paper use the following template.